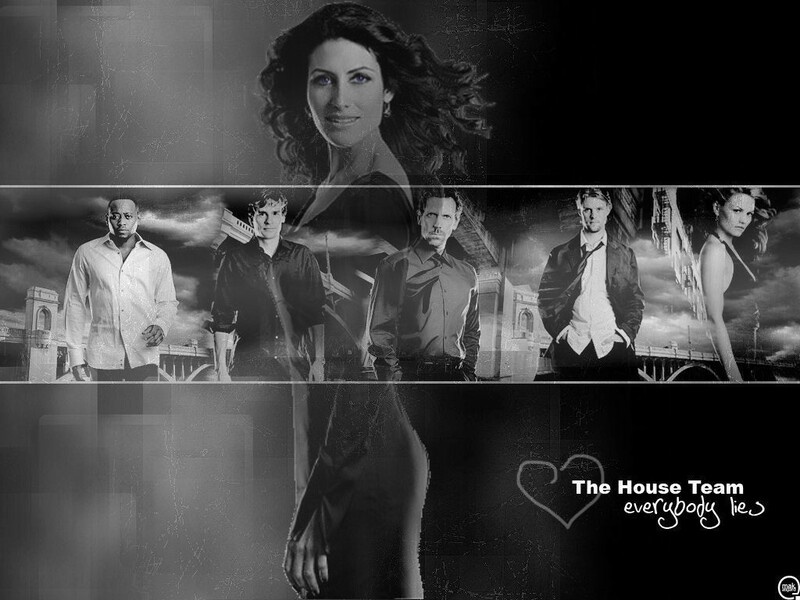 House md. . HD Wallpaper and background images in the हाउस एम.डी club tagged: house md cuddy wilson cameron chase foreman. This हाउस एम.डी wallpaper contains संगीत कार्यक्रम.